Gratitude diaries or journals (often also referred to as a thankfulness journal) are lists of things for which one is grateful for. 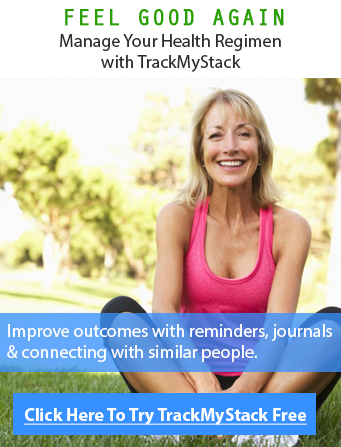 Although TrackMyStack was not originally created as a Gratitude Journal, it certainly has the capability to act as one. Not only can it act as a Gratitude journal it would be the most feature rich gratitude journal online, as it helps you manage your entire health and not just one’s psychological needs. A Gratitude journal is used by those generally wish to focus their attention on the positive things happening in their life. Gratitude is the feeling of being thankful and appreciating the things in your life, regardless of how big or small it may be. This idea is gaining more and more traction in the field of positive psychology. 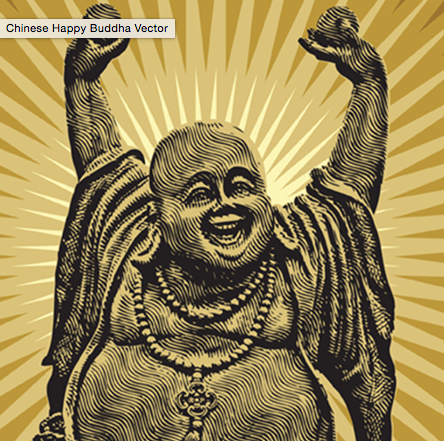 Studies find that those who are grateful frequently are significantly happier than those who are not. This hack is enough for take people out of depression, for free without medication, over time. This is not a way to ignore any large scale problems you may have in your life that you think you can fully ignore by writing down the things you are grateful for, but it will make you feel better and healthier helping you conquer the other problems in your life. Positive psychology as mentioned earlier is the study that help you consistently enhance gratitude levels. The most popular of these methods is the journal that TrackMyStack is capable of doing has empirically shown to relieve depressive symptoms. The act of counting one’s blessings as monitored by Emoons and Mcullough found that it led to improved psychological and physical functioning. An added benefit of maintaining a gratitude journal was that users where more likely to spend more time working out, had fewer symptoms of physical illness as well. The mind is capable of inducing physical change via a better mentality, who would have thought. The above example was done by patients who recorded what they were grateful for once a week and mentioned five things. However if you take it a step further and start recording entries in your diary daily, you can experience enhanced enthusiasm, determination, alertness and a “general increased overall positive affect. Other benefits included: the increased likeliness to help others, more motivation to reach personal development goals. Additionally with those with a condition like Neuromuscular disease, a journal lead to increase optimism of one’s own life and a deeper sleep, greater positive emotions of self and others. Create a stack, you will be presented with questions, such as what to name your stack. Think of this as “a title for my journal”, after which you have the option to add a description or your goal with this journal. Optional Step: Add any supplements, medication or exercise you want to be reminded about or other things you may be doing for a better health. The last step is to click, Create a StackPost, or a journal entry to record your daily information, keep track of mood and other observations of daily living (ODL) to see how you measure up. You can attach as many photos as you’d like to each post. You can post as many times as you would like a day (more on this below). You may keep your journal private or open. You can start as many journals as you like. Keep in mind your gratitude entries are automatically backed-up, you have reminders (via email), accessible from anywhere/anytime online, is constantly getting upgraded with more features, can be exported and printed, can be used as a photo journal and to share quotes as well, and can be shared if needed on Facebook or other social media. Of course these values are self quantified and empirical, however studies like this one have already proven the efficacy of said journal. Your goal should just be to write the entries and record your mood, anxiety, depression, weight or whatever you would like to measure whenever you like and see if a pattern emerges. Start by writing the date and your current mood. If you are using our web app to track your progress, today’s date will be chosen automatically. Use the sliders to select your mood, anxiety and other values. Repeat 3-7X and click save and you are done for the night. Participants were instructed to write down “three good things” that happened at the end of each day, in addition to a causal explanation for each good thing. Studies have shown weekly journaling works best (through experiments they noticed higher levels of happiness amongst those that did it weekly) and writing down 3 to 10 items will yield the best results. In closing if you are going through any sort of depressive symptoms, or want to feel better, under no condition should you underestimate the effectiveness of using a gratitude journal, and luckily we have the best software in town. In just 5 minutes, you can rewrite your brain! Get started now. P.S. We will be rolling out to Android & iPhone very soon, use your browser till then to access your stacks/journals till then. We will announce it here when we have launched.